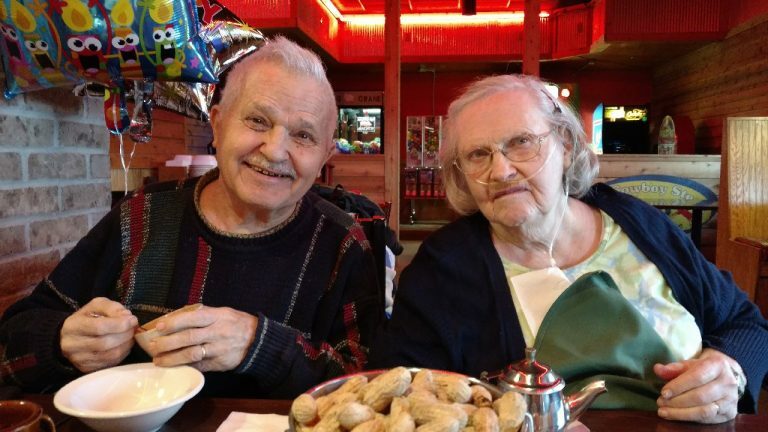 The Heavilins will be married 70 years on August 25, 2018. Paul had a long career teaching at such places as Midwest Bible College, Spring Vale Academy, and Owosso public schools. He also pastored churches in Hawthorne, California, and Muskegon, Michigan. Paul was active on the General Conference and district levels, and even traveled as an interpreter on Latin American tours. The Heavilins have seven children, 15 grandchildren, many great-grandchildren, and one great great-grandson. A celebration will be held August 18 to honor their 70 years together. For more information, please contact Marilyn Current (marilynruth51@aol.com).